At CiGen, we work exclusively with UiPath to provide Intelligent Automation solutions and services and usher in the Digital Workforce of the future. We help companies reduce costs, increase accuracy and the availability of data, and achieve scalability through robotic process automation. UiPath is a leading enterprise robotic process automation (RPA) software company which has achieved record growth the past year. As a coronation to their success, they've just secured a Series B funding worth $153 million that places them at a $1.1 billion valuation. Accel led both Series A and Series B capital raises, with new investors CapitalG and Kleiner Perkins Caufield & Byers contributing to this round. UiPath seed investors Earlybird’s Digital East Fund, Credo Ventures, and Seedcamp also participated significantly in the round. As mentioned in their official press release, the new financing will be used to accelerate the company’s product roadmap, particularly innovations that integrate machine learning (ML) and AI algorithms within customers’ digital business operations. UiPath will also open new offices in Amsterdam, Houston, Munich, Paris, Seoul and Washington D.C. this quarter, adding to their global team of 590 professionals working across 14 countries. 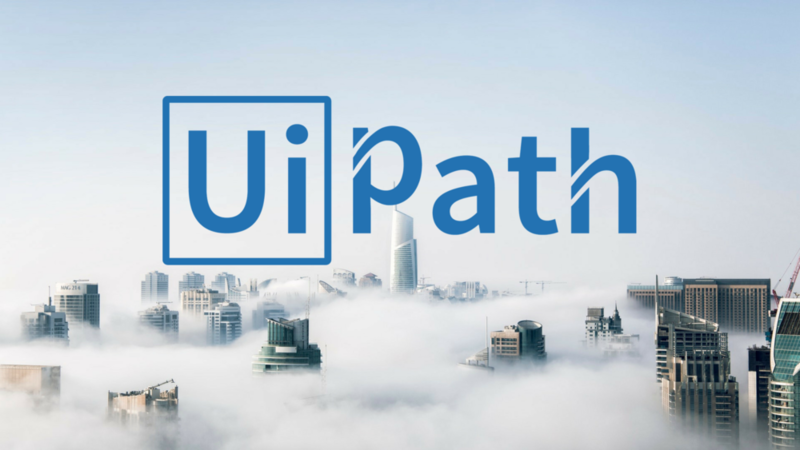 To find out more about UiPath's success story and read supporting quotes, head over to their press release.